In life threatening situations where there is no margin for error, every second counts. 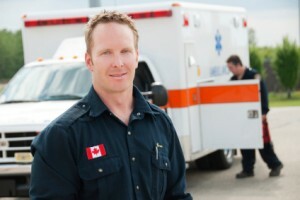 First Responders such as Emergency Medical Services and Fire Services rely heavily on their communication programs to deliver critical information to first responders in a quick and efficient manner. PageNet’s network customizations, network redundancy plans, MessageTrak Portal, and Mass Alerts are just some of the solutions tailor-made to support public safety by guaranteeing delivery of critical information and ensuring connectivity in the event of an emergency or disaster. Contact us today to discuss how our network products and services will meet your needs!